The only sound is the pitter patter of raindrops on the leafy canopy overhead and the muted calls of birds hiding somewhere in the lush green growth. 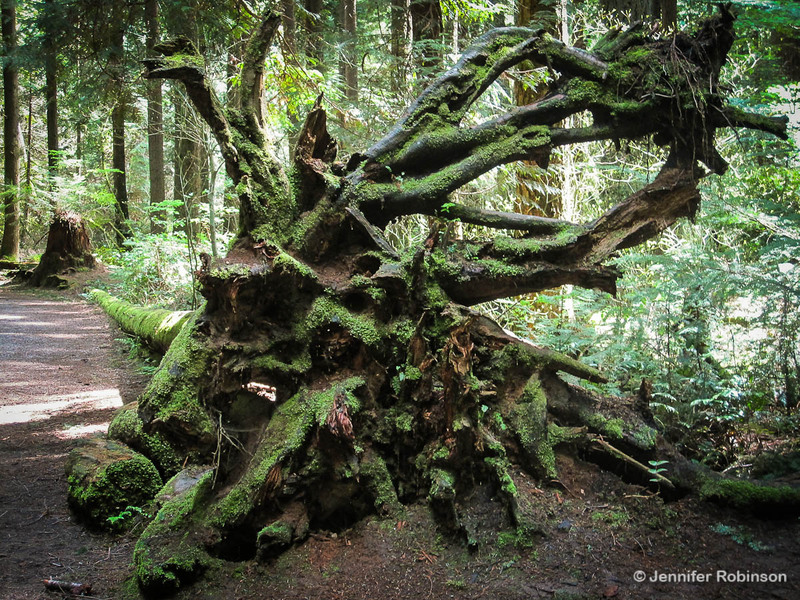 In Pacific Spirit Regional Park, the stresses of urban living drop away as you plunge deeper and deeper into this urban slice of West Coast rainforest. Located less than an hour from downtown Vancouver, the 763-hectare park encircles the University of British Columbia and the tony neighbourhoods surrounding it. Less busy than its sister Stanley Park on the downtown peninsula, the park is popular with joggers, dog walkers, cyclists, and horse riders but not to the point where the trails are clogged and the natural ambience is lost. 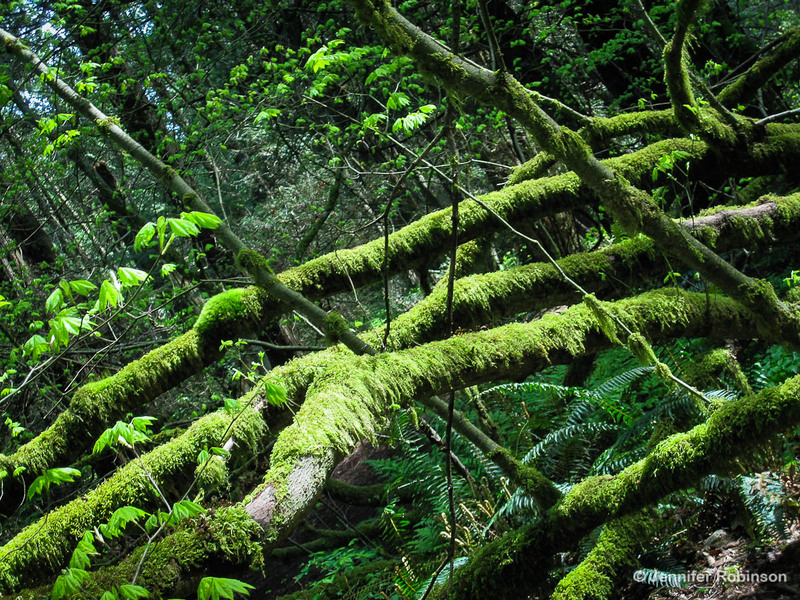 logs swim in carpets of green moss and ferns hug the banks of streams stained like tea. As you wander along these trails, the din of the nearby highway fades to a comforting hum and the rustle of birds darting through the trees takes over. The keen eyes of trained birdwatchers will soon spot woodpeckers, hawks, bald eagles, owls, and blue jays. Even though the trails get muddy, I prefer to walk through here when it’s raining, which in Vancouver is most of the time. I do recommend walking through on both rainy and sunny days since the park changes quite dramatically depending on the light. 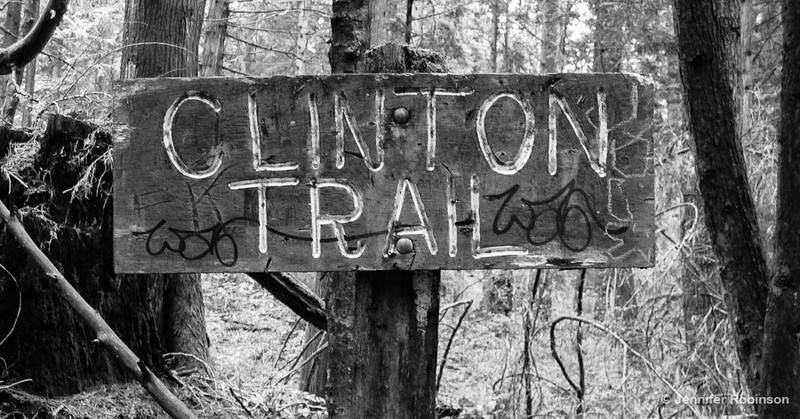 I like to trek along the Clinton, Salish and St. Georges’ trails located off Southwest Marine Drive near the sign for the Shaughnessy Golf and Country Club. The #41 bus towards UBC practically stops at the yellow gated entrance (the Kullahun Drive stop), making it super convenient for those unfamiliar with the area. Free roadside parking is available along Southwest Marine Drive. A loop of these three trails will take just over an hour if you amble along with a canine companion. For a map of the park and its 33 trails, click here. I’d print this map out if you’re eager to do some deep exploring. The trails are marked but some of the signs are faded and it could be easy to get disoriented. Luckily, most of the people you meet in the park are friendly and will likely help you out if they can. Main entrances to the park are located at Camosun Street and the start of Southwest Marine Drive, as well as along 16th Avenue. 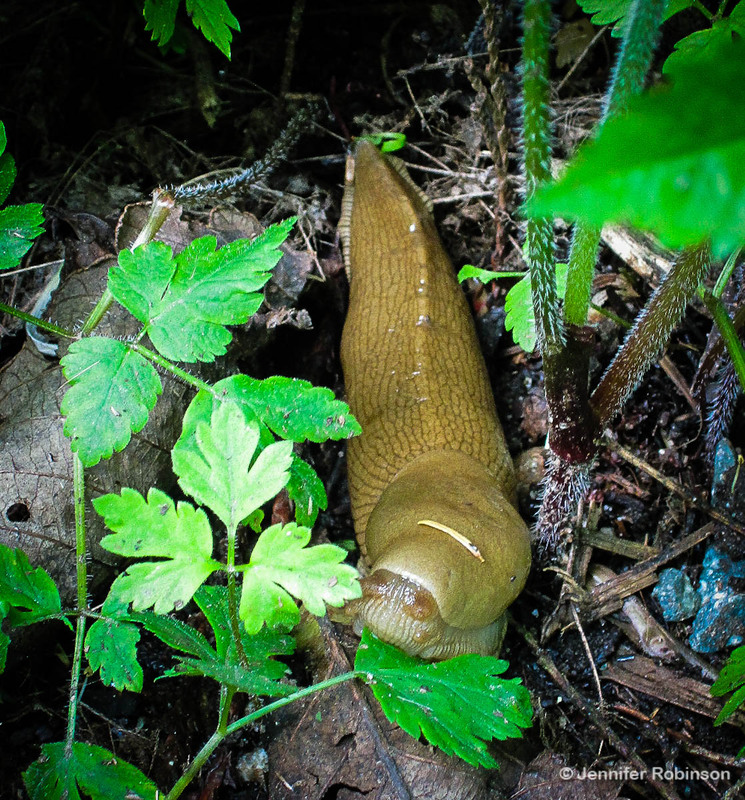 For those looking for a good hike that cuts through the heart of the park, try taking the Clinton trail from Southwest Marine Drive, then Sasamat to 16th Avenue. 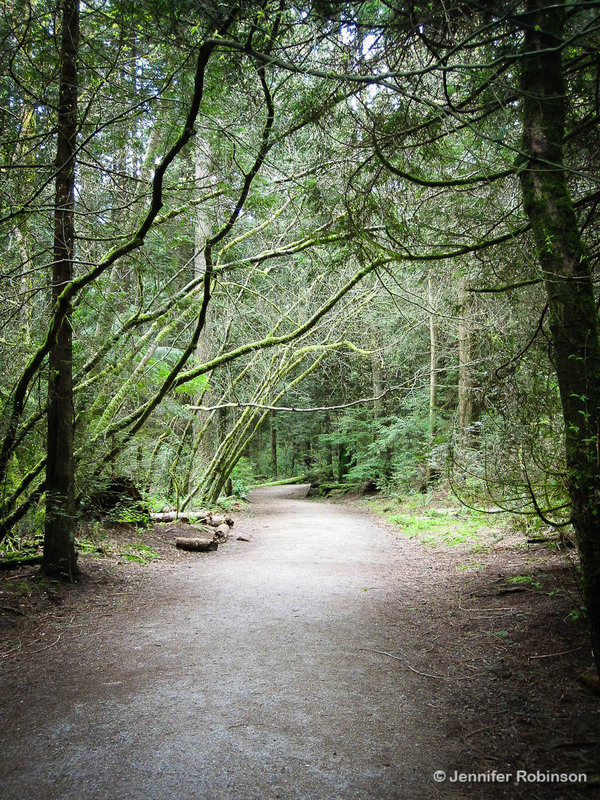 On the way back, try the Huckleberry trail, which starts at Discovery Street and Imperial Road, until it hits Sasamat. 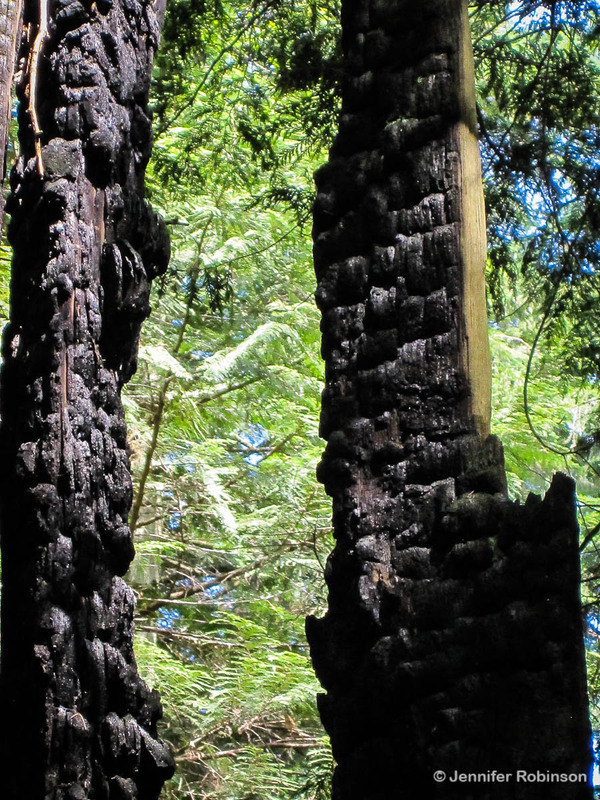 The Sasamat trail is super quiet and follows a gentle grade that will take you through trails surrounded by towering trees and wild tangles of raspberries. The park also includes a 180-metre boardwalk over the Camosun Bog at 19th Avenue and Crown (poorly marked and not worth the trouble to find) and a 7.8-kilometre-long beach trail that hugs the rocky shoreline of Point Grey. Nestled among these beaches is the infamous Wreck Beach, Canada’s largest, legal clothing optional beach. The seals aren’t the only ones sunning themselves on the rocks. Don’t say I didn’t warn you!